The eighth grader of DAV International School, Amritsar, Ajit Singh has hyped his name in the music world. 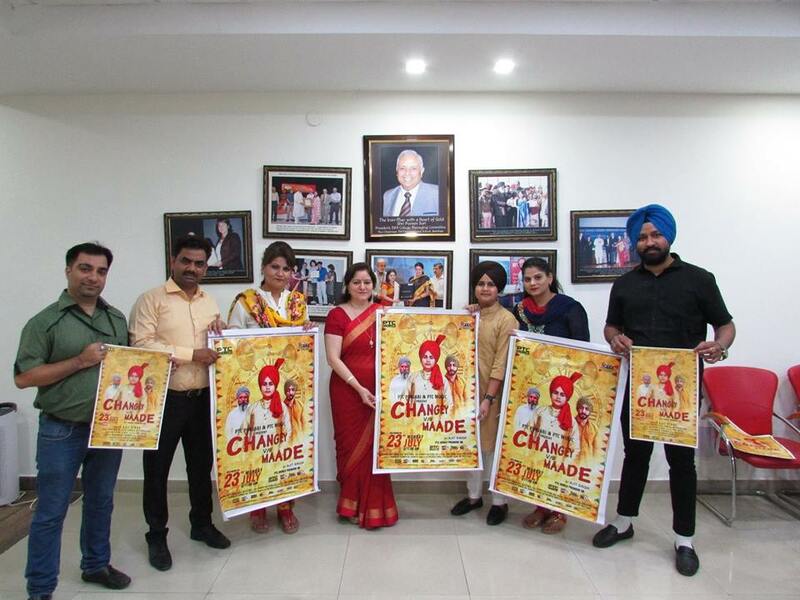 Principal Anjana Gupta, while interacting with the media persons, informed that the music sensation, Ajit Singh’s third song,’ Changey vs Maade’ was released on 23rd July, 2018 by PTC Punjabi and PTC Music. The song, written by Varinder Naathumajra and directed by Rasdeep Bhullar, is enthralling millions on YouTube. His previous two songs, Din Changey and Dhakar Yaar too were applauded by people. Principal Anjana Gupta congratulated Ajit Singh for his fantabulous efforts and wished him grand success for his future ventures.